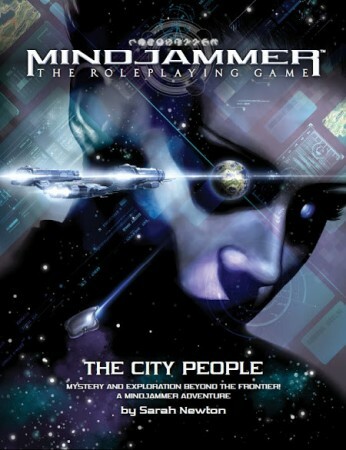 Welcome commander… Your orders are go undercover on the pre-contact planet of Kalmur to investigate the accidental death of a Federation observer. 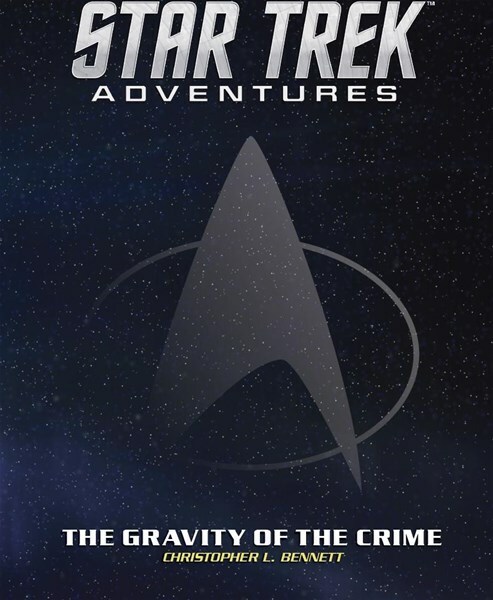 Star Trek Adventures: The Gravity of Crime Adventure PDF is available now from Modiphius for use with your Star Trek Adventures RPG. Can you solve this classic locked-room murder mystery without violating Starfleet’s Prime Directive? Set during the TNG era, this adventure also contains advice for adaptation to other eras including The Original Series. 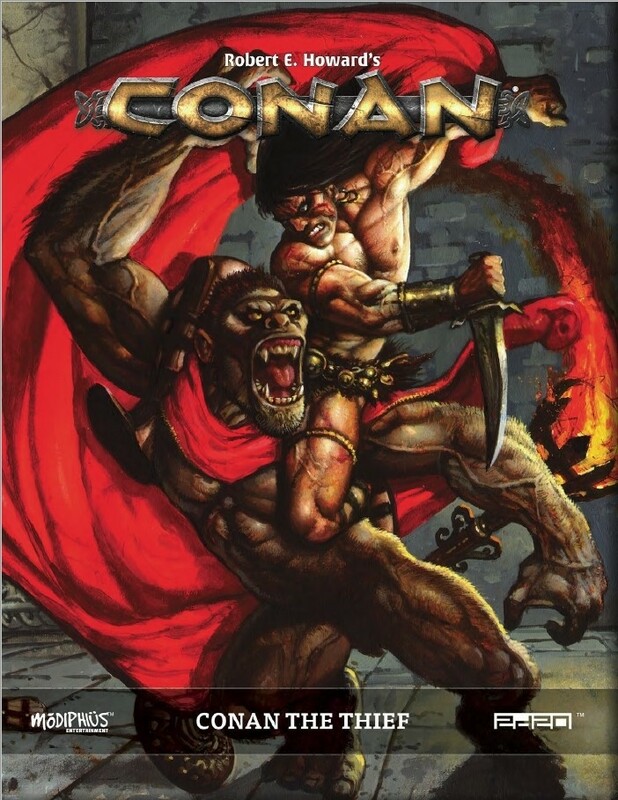 Conan the Mercenary is now available as a PDF from Modiphius Entertainment. The Hyborian Age is a time of incessant war. The armies of kings and queens cannot master the battlefield alone, and the task is left to those sell-swords who trade blood for coin. In Conan the Mercenary, the battle fields are yours to kill for, and to die on. Join legendary mercenary companies, support revolts, or fight for the throne. It matters not the motive for war — gold is the wage for your blade. The jeweled thrones of the Earth tremble when mercenaries mass against them, and citizens pray to their gods when those selfsame killers are out of work and turn to banditry. In this age, the records of war and battle are mankind’s only testament, and names are written on the annals of history in blood. Join your dog-brothers and sword-sisters on the fields of battle, and take your pay in gold and glory! New archetypes, talents, and equipment, allowing you to create your own mercenary characters and companies, with all the skills needed to conquer your enemies! A gazetteer covering locations in Conan’s world, where rulers attempt to take and maintain thrones, and mercenary armies are the forces that make the diff erence. Inside are detailed guides to Koth, Ophir, Shem, and Khoraja. Learn the ways of the mercenary — sieges, battles… victories, as well as defeats — and the time spent carousing between. Writeups for Conan the Mercenary, Tsothalanti, Pelias, Prince Almaric, Princess Yasmela, Thugra Khotan, and monstrous foes such as the Nightmare Mount, Iron Statues, and Satha the Old One. An all-new system for mass battles! Command the very troops that live and die in the profession of arms. Stunning art and maps, produced by world renowned Conan artists. Developed with leading Conan scholars, this is war as Howard depicted it — savage, unforgiving, and heaped in both gore and glory! 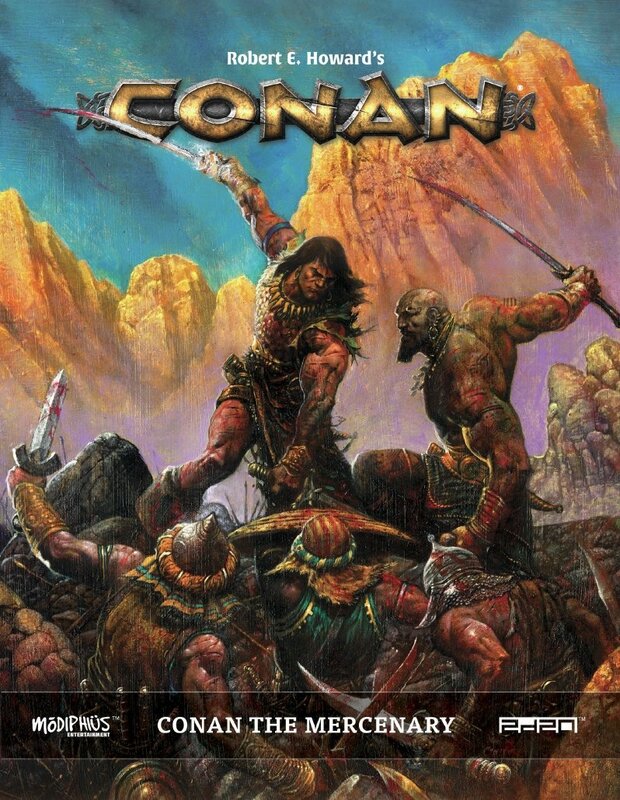 Conan the Thief takes you into the dark underworld of the Hyborian Age. From the choked avenues of the most dangerous cities to the marbled corridors of the wealthiest palaces, master thieves and deadly assassins seek to make their fortunes, risking all in pursuit of gold, prestige, and respect. Whatever it is you seek, fast hands and quicker wits can forge a legend. Embark upon dangerous heists, avoiding traps, watchmen, hideous creatures, and fell sorceries in pursuit of treasures beyond your wildest dreams. Work alongside legendary thieves of Conan’s world, carrying out robberies worthy of their reputation, or work against them and take the riches of the world for yourself! Steal wealth beyond measure, avoid capture, and secure yourself a place in infamy! New archetypes, talents, and equipment allowing you to create your own unique thief characters, with all the skills needed to flourish and survive. A gazetteer covering the locations of Conan’s world, where thieves prosper and riches are there for the plunder! Detailed guides to the cities of Zamora, Shadizar, and others, revealing those places where thieves can find gold for the taking and refuge from the law. Guides to running authentic thief games, with all-new rules for joining guilds, measuring your renown, and building your reputations as the greatest thieves the world has seen! 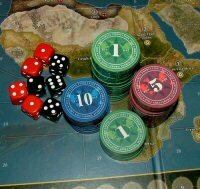 A heist generator, allowing gamemasters to create unique adventures that capture the danger, darkness, and intrigue of a Conan story, all in a couple of dice rolls! Developed with leading Conan scholars, this is the tense, deadly, underworld of the Hyborian Age, just as Howard created it! Modiphius looking for playtesters for Kung Fu Panda! MODIPHIUS ENTERTAINMENT has announced a licensing deal with Dreamworks Animation to produce an official boardgame based on Kung Fu Panda and they are looking for people to playtest the game! 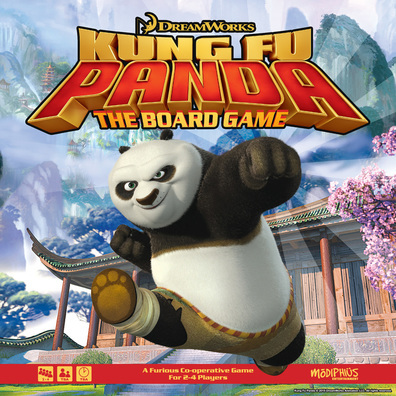 Letting you step in to the action as either Po or one of the Furious Five, the boardgame will feature intense dice rolling action, as the players co-operate to defeat Tai Lung and other villains from the Kung Fu Panda films and animated series. 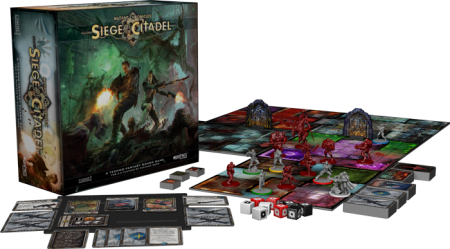 Each of the heroes; Po, Tigress, Monkey, Mantis, Crane and Viper will be represented by awesome miniatures and have a growing arsenal of martial arts as they progress through a series of exotic adventures. By defeating villains, completing quests and helping others, players will gain Kharma to upgrade their characters abilities and secure the use of legendary artifacts from Master Shifu with which to face yet deadlier perils. Kung Fu Panda The Board Game will be launching in 2017. 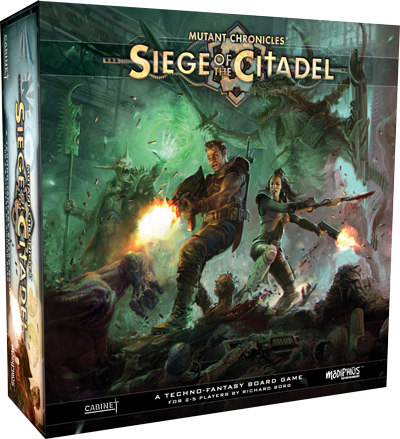 Fantasy Flight Games is proud to announce a publishing partnership with Modiphius Entertainment and Cabinet Entertainment to publish and distribute the exciting, action-packed reboot of the 1990’s classic techno-fantasy miniatures boardgame, Mutant Chronicles: Siege of the Citadel! 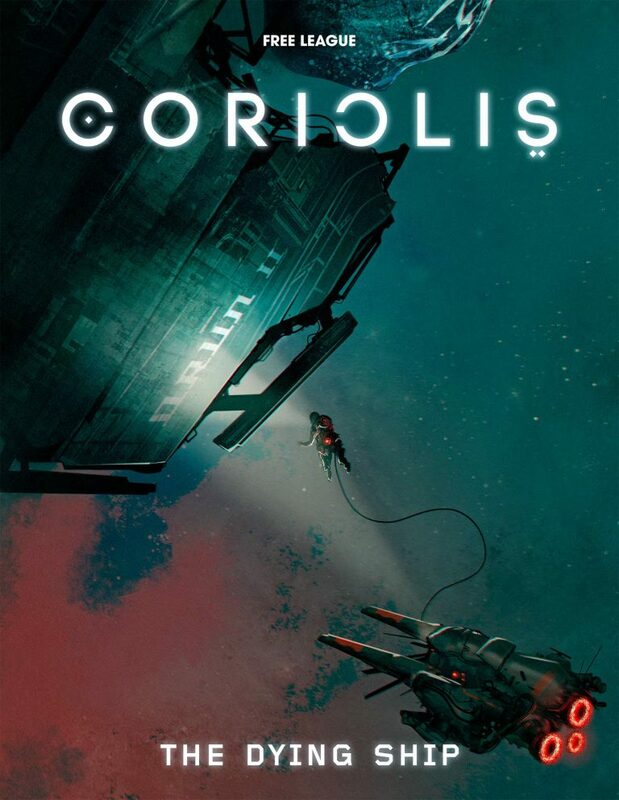 This publishing deal will begin with the conclusion of the Kickstarter, once all pledges have been fulfilled and the product released to retail. Set in the post-apocalyptic universe of a techno-fantasy future in space, the Mutant Chronicles series of movies, roleplaying games, card games, novels, comics, and board games sees the earth as we know it drained of resources and abandoned for those planetary bodies closest to us: Venus, Mars, Mercury, Luna, and the Asteroid Belt. Eventually, these expanionist refugees awaken an unnatural evil, unleashing its demonic influence upon the remnants of humanity. 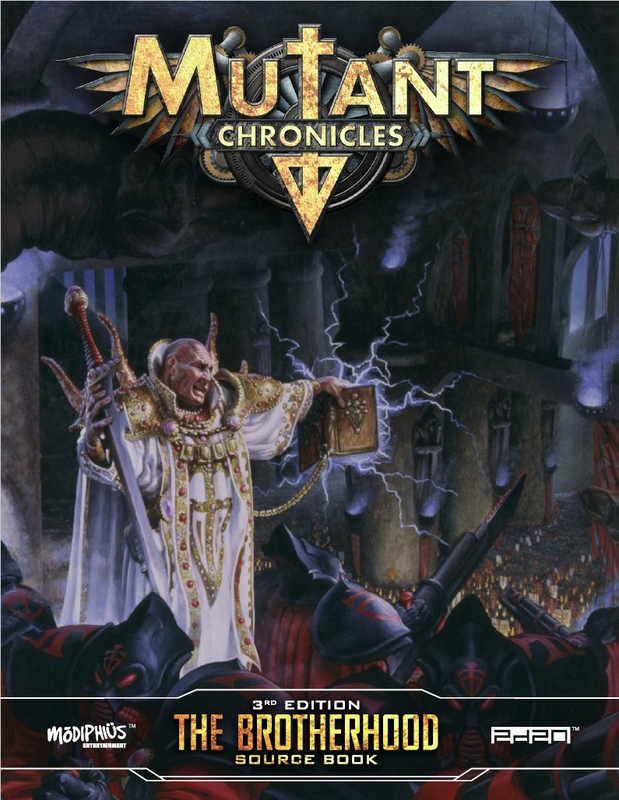 Mutant Chronicles: Siege of the Citadel takes place during one of these great wars, as Cardinal Durand and the DoomTroopers unite the five huge megacorporations under one banner. Mustering the greatest army humanity has ever seen, these brave souls lay siege to Alakhai’s terrifying Citadel in an effort to liberate Venus. 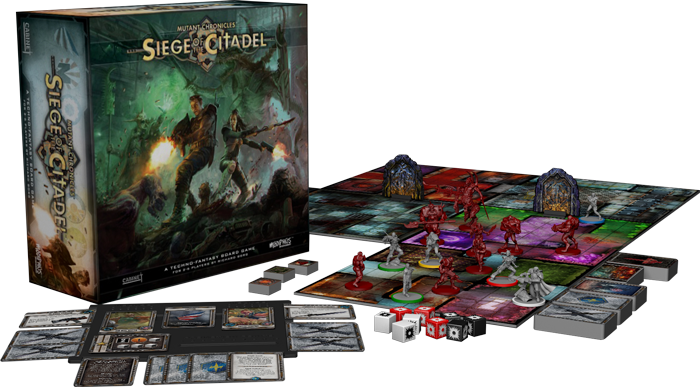 In the game, each player will take on the role of one of these corporations, sending their duo of DoomTroopers into the Citadel on one of ten missions. Battling through the scenario, completing objectives, and securing the needs of their secondary missions, each successful player’s DoomTrooper will gain promotion points, potentially gaining rank or purchasing new and devastating weaponry and gadgets. In a truly unique take on semi-cooperative gameplay, the player who controls the forces of the Dark Legion rotates between each mission, allowing that player to still gain promotion points for their DoomTroopers while foiling the schemes of the other players. 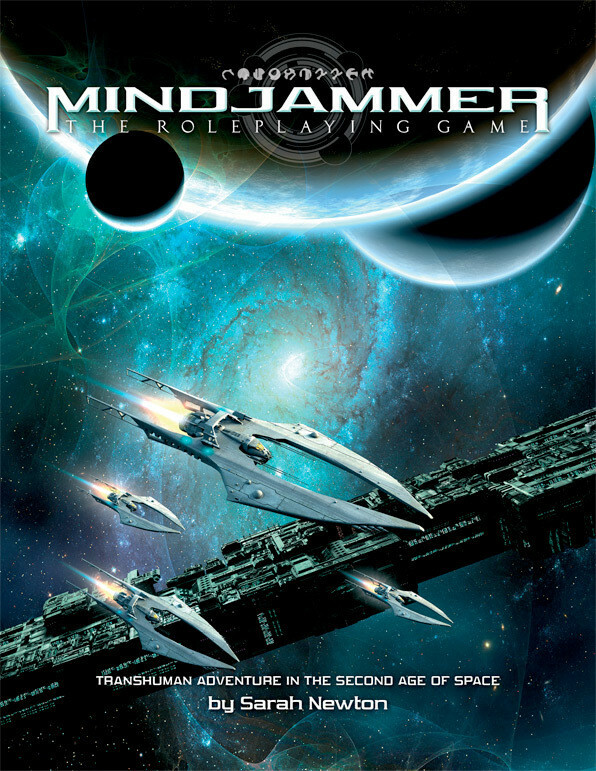 The game will also support solo and fully cooperative gameplay. The City People takes players aboard the Maggie (full name, The Magnanimous Intervention) as they head out to recently-rediscovered colony world. What sort of strange adventures await on this formerly cut-off world? What sort of dark dealings could be going on? 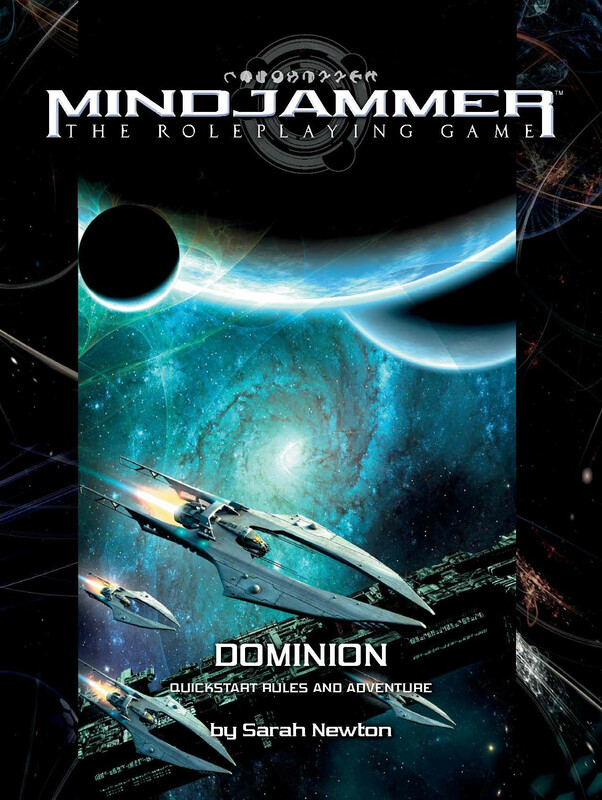 Meanwhile, Dominion has your characters join up with the SCI-Force (the Security and Cultural Integrity Instrumentality) to visit the border between the New Commonality of Humankind and the Sentient Alliance. The worlds there are still steeped in Cold War (between those two factions, not the US and Russia, specifically) prejudices. You must go and help smooth over relations, lest the cold war turn hot.